A clothing apparel company owned by a veteran said their patriotic, pro-flag Super Bowl television advertisement was rejected by CBS Sports, the network with exclusive rights to host the Super Bowl. 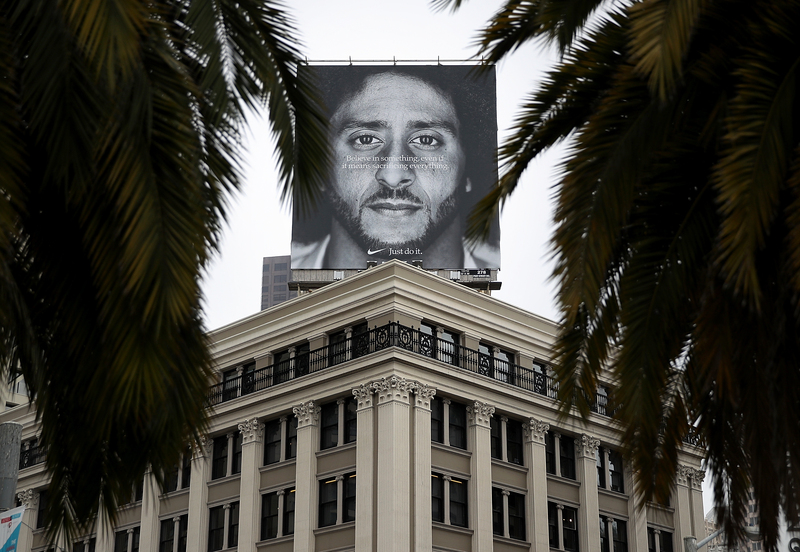 The brand, Nine Line Apparel, which describes itself as a lifestyle company aiming to “reinvigorate the sense of patriotism and national pride,” believe that their commercial was blocked due to its content. 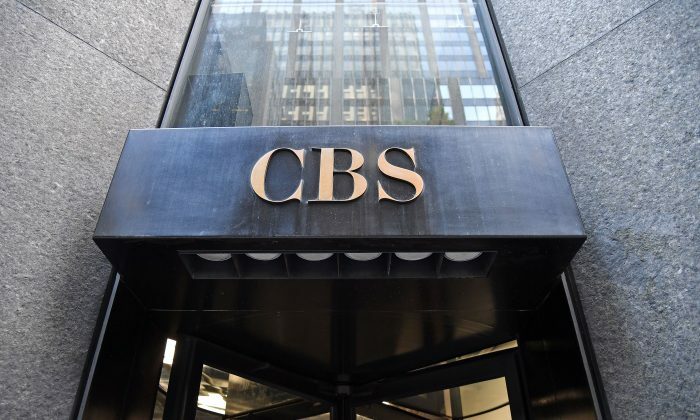 CBS did not immediately respond to a request for comment. Tyler Merritt, the company’s CEO, told the Washington Examiner that CBS claimed their executives did not believe the clothing brand could pay for the hefty price tag behind their 45-second advertisement. The cost to run a 30-second spot during the NFL matchups this year was a record $5.25 million, according to CNBC. The clothing company has an annual revenue of $25 million. The advertisement contains footage of American soldiers, military equipment, first responders, the graves of fallen soldiers, and is narrated by former U.S. Marine Mark Geist, who is a survivor of the Benghazi terrorist attack. 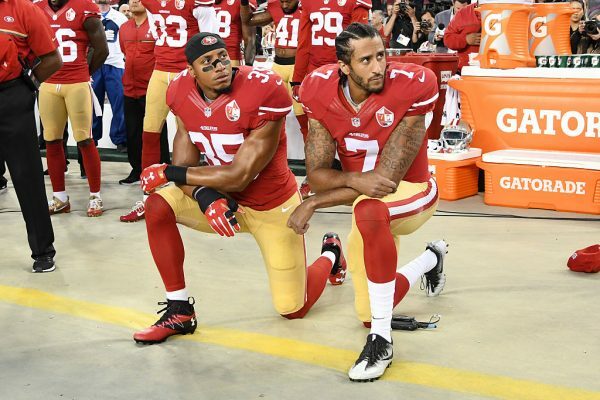 It also urges Americans to stand for the flag in response to the controversy surrounding NFL players who knelt in protest during the playing of the national anthem. 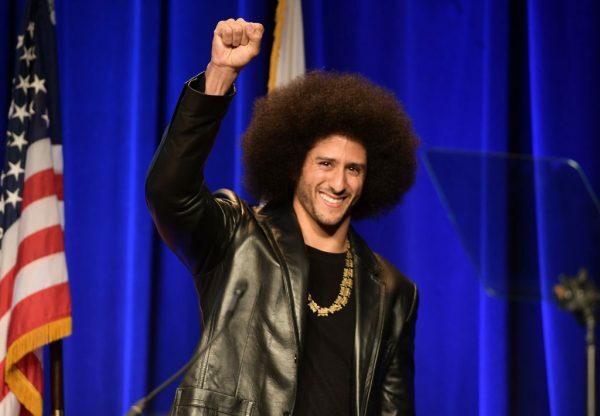 Kaepernick first started his unorthodox way of protesting “police brutality” and “racial injustice” when he sat on a bench during the playing of the national anthem in August 2016, but after he faced widespread criticism from fans nationwide he began to kneel during the anthem instead. He never again stood during the national anthem. The quarterback opted out of his contract with the 49ers in 2017, and no team has hired him since.